Discreet, friendly and reliable pest control service specialising in wasp nests, and bees - serving clients in Farnborough, Fleet, Aldershot, Hook, Basingstoke, Farnham, Frimley, Camberley and surrounding areas. Are you looking for a reliable pest and vermin control company? Look no further than Brand Pest Control. Our service is available to homeowners and business and commercial owners – with contracts available for the latter. We are a Trading Standards Approved Contractor by the Hampshire County Council Trading Standards Service. We are also members of the National Pest Technicians Association. 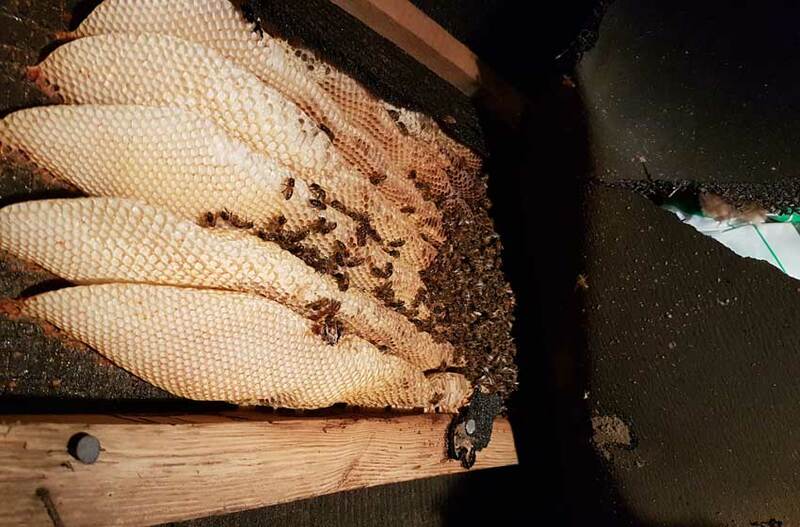 Our professionals always aim to relocate bees and remove wasps from properties safely. 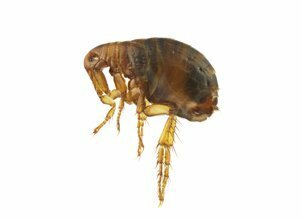 From mice, rats, cockroaches, bed bugs and moles to cluster flies, we can get rid of all the pests and vermin that are causing problems for you. 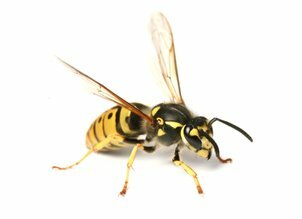 We have nearly 30 years' experience in dealing with pest and wasp problems effectively. Our highly experienced team covers all aspects of pest control and are committed to providing professional services at all times. Based near Farnham, we serve both commercial and domestic property owners in Farnborough, Fleet, Aldershot, Hook, Basingstoke, Farnham, Frimley, Camberley and surrounding areas. Whether you are looking for pest treatment or wasp control services, you can count on our team for help. At Brand Pest Control, we offer prompt and reliable services. We provide high-quality pest control services at competitive prices. We are also well-known for our same day service. Get in touch with us to find out how we can help you. 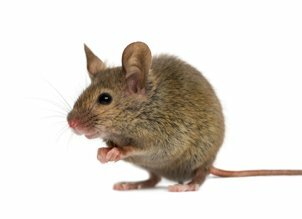 Our team at Brand Pest Control are specialists in the removal of wasp nests, bees, and in the extermination of mice, rats and more. With our skill, experience and expertise we can remove any kind of pest that might be bothering you. We work on offering permanent solutions and safe techniques to get rid of the pests and vermin from your property. 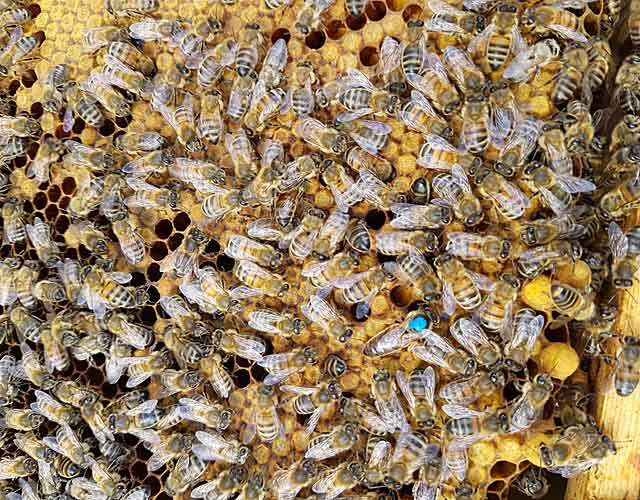 “Nice guys, quick, efficient and well-priced and considerate to the bees we had. We are fully insured and guarantee customer satisfaction. We offer service contracts for commercial and business customers.